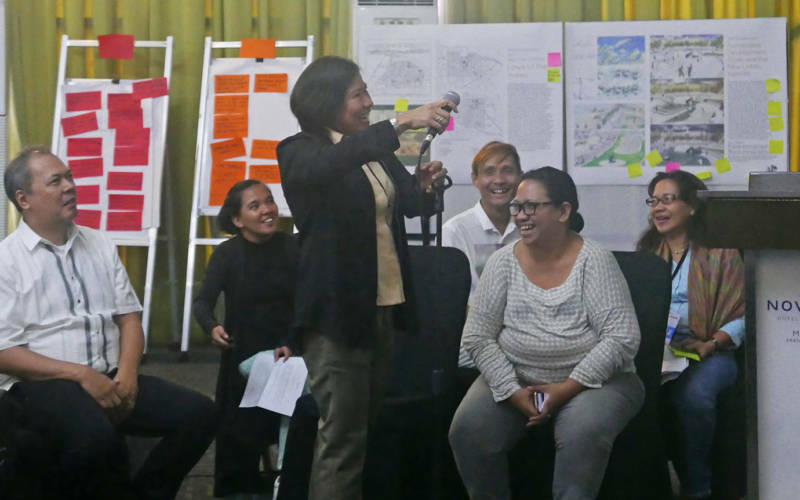 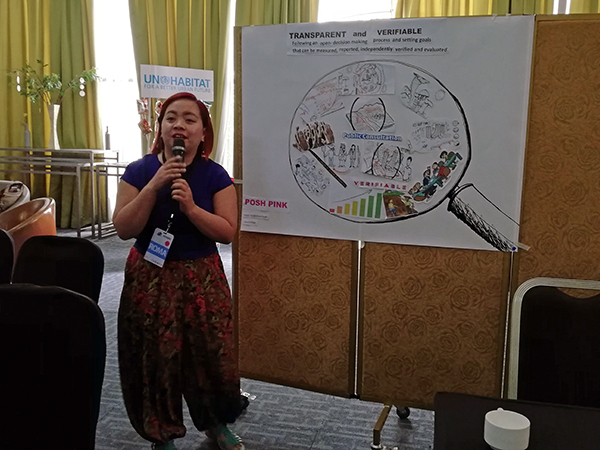 Quezon City, 3–6 September 2018 – In the afternoon of 6 September 2018, some 50 urban planners, policy development officers, and technical trainers mostly from national government agencies found themselves having to play mayoral staff, city project technical working group members, and other LGU planning officers in what turned out to be a culminating exercise of a four-day Coaches’ Training. 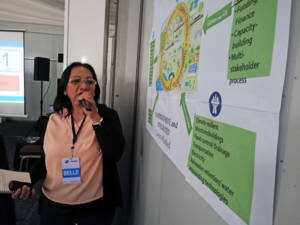 As part of the capacity development component of the Building Resiliency through Urban Plans and Designs Project, the event was designed to strengthen the capacity of technical and management staff from five project steering committee member agencies in guiding and training cities and municipalities on climate-resilient urban planning and design. 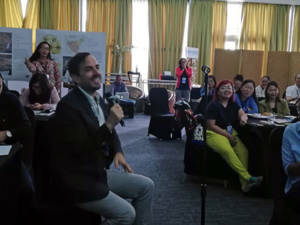 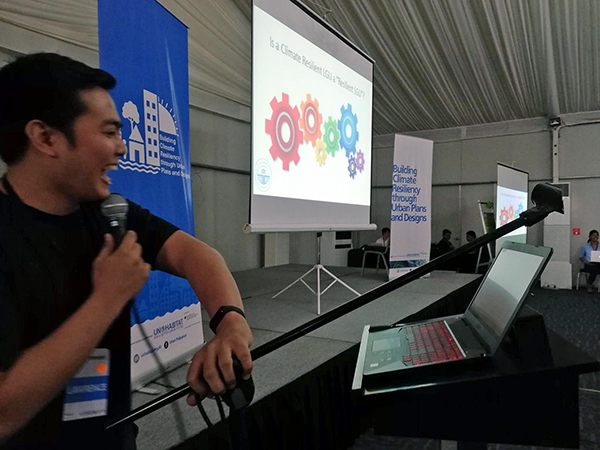 The roleplay activity, capping the event which ran from 3 to 6 September 2018 at Novotel Hotel in Quezon City, was hinged on the notion that in order for national agencies to meaningfully capacitate LGUs in climate-resilient urban planning and design, they had to walk in LGUs’ proverbial shoes. 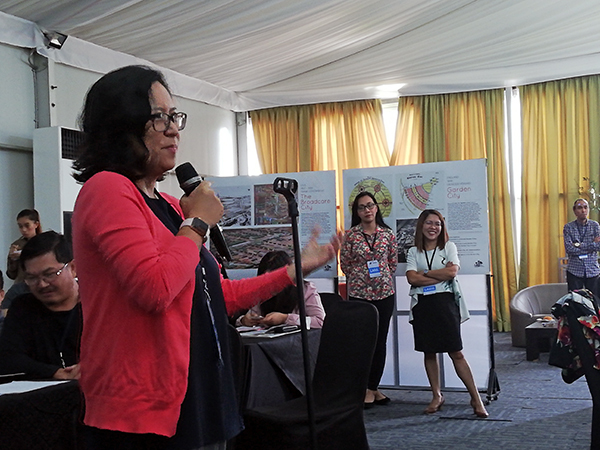 The participants, divided into groups, were presented different city case scenarios, where they were assigned roles, objectives, and challenges. The different scenarios ran a wide gamut, from having to present a climate adaptation project to local authorities with different priorities, proposing climate-resilient public housing to a private developer yet unconvinced that climate-resilient housing can be cost-efficient, to having to conduct a public consultation with grassroots and people’s organizations about a resilience building project that would need to relocate households. The roleplay was by far the most interactive activity that served as a barometer of the participants’ knowledge uptake as well as of their capacity to make manifest that knowledge in real-life scenarios. 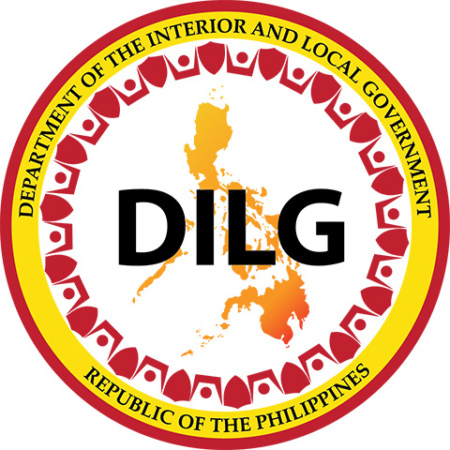 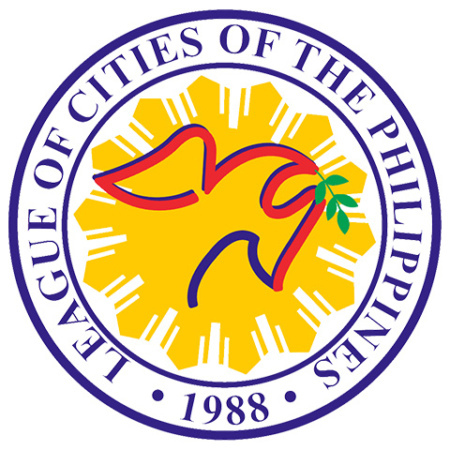 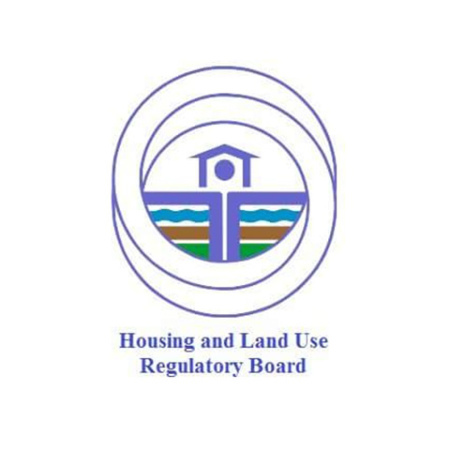 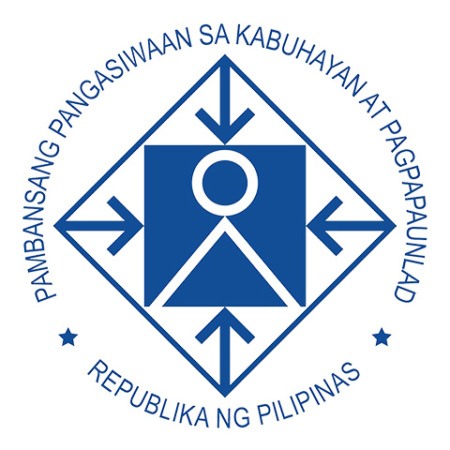 The five participating agencies were the Housing and Land Use Regulatory Board (HLURB), the Department of Interior and Local Government (DILG), the National Economic and Development Authority (NEDA), the Climate Change Commission (CCC), the League of Cities of the Philippines (LCP), and the Housing and Urban Development Coordinating Council (HUDCC). Each of the training event’s four days had two primary components. 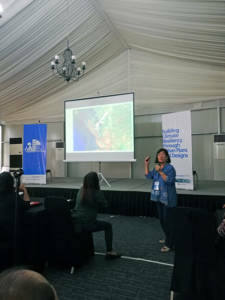 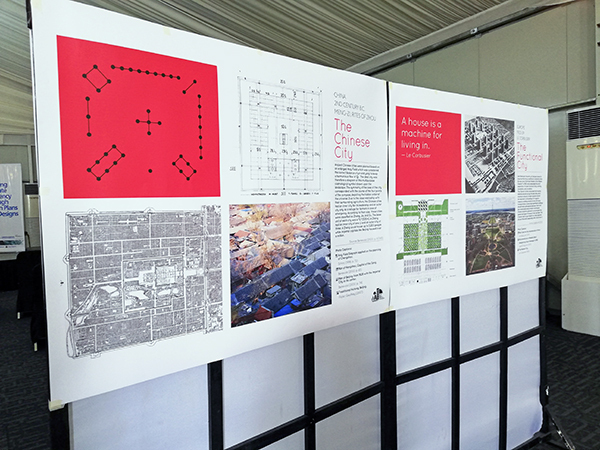 The first was technical input and presentations from UN-Habitat and Arcadis Shelter on elements, concepts, and principles of climate resilience vis-a-vis urban planning and design. 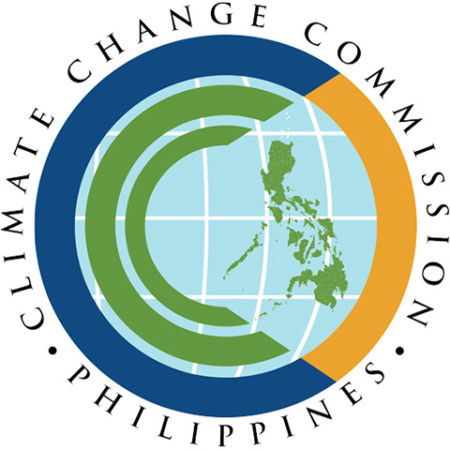 Content centered on principles and concepts of urban resilience and adaptiveness to climate impacts beyond extreme weather events and natural disasters, impacts which nevertheless affected cities in palpable and transformative ways. 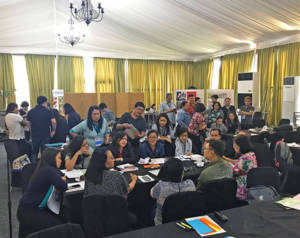 The second was comprised of exercises and activities designed to train the participants on transferring this input to their constituents—or training their trainees. The coaches’ training was about both learning content—and learning to teach that content. 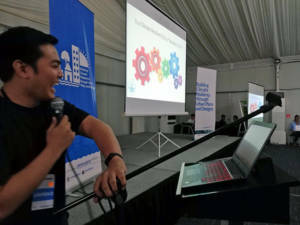 Throughout the event, participants were asked to produce multimedia presentations, TedTalk-like lectures, and gallery walks—all to simulate various training contexts for the same material or content, from training in highly digital environments to training in locations with hardly any Internet access. 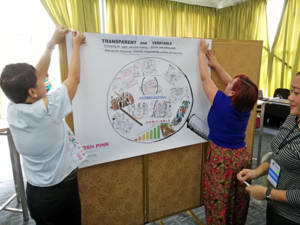 “The variety of exercises, especially the role-playing, kept the participants on their toes, which for me is a welcome activity compared to the traditional lectures followed by an open forum.” remarked Peter Fraginal of HLURB. If anything, Mr. Fraginal opined that more time could be allocated to the exercise, to maximize participants’ creativity and content for better outputs. The September 2018 Coaches’ Training centered on the first of a three-module training course being carried out UN-Habitat as part of the capacity development component of the BCRUPD Project. 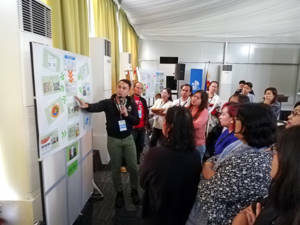 Plans to conduct the two remaining modules of the Coaches Training on Climate Resilient Urban Planning and Design, as well as to develop learning platforms and knowledge products attendant to all three modules, are underway and are being developed and designed in close consultation with national partners HLURB and DILG and in response to capacity needs assessment and participant feedback on the first Coaches’ Training. 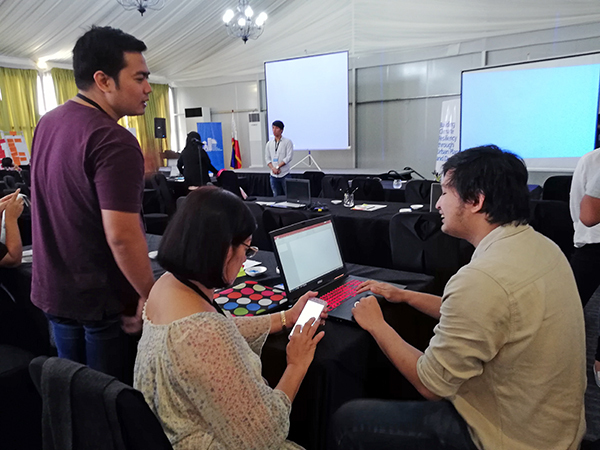 The coaches trainings, learning platforms, and knowledge products all aim to support national partners in their own capacity development activities with LGUs. “I am looking forward to how these urban design [principles] will be translated into implementation tools of LGUs such as the zoning ordinance, development controls, urban design guidelines and green development/building criteria,” remarked Ibani Padao of HLURB. 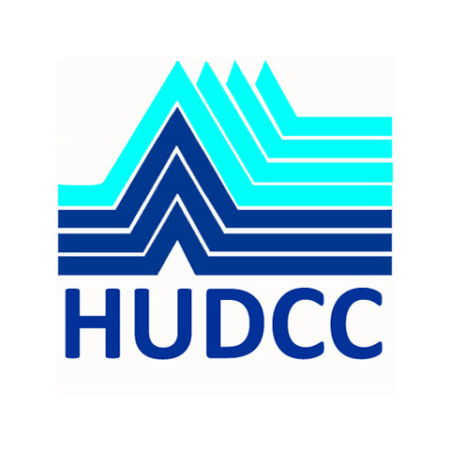 BCRUPD is supported by the Federal Ministry for the Environment, Nature Conservation, Building and Nuclear Safety under the International Climate Initiative on the basis of a decision adopted by the German Bundestag.